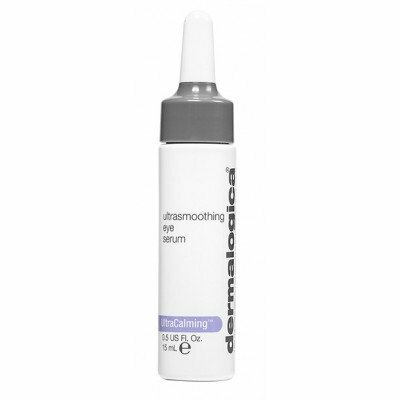 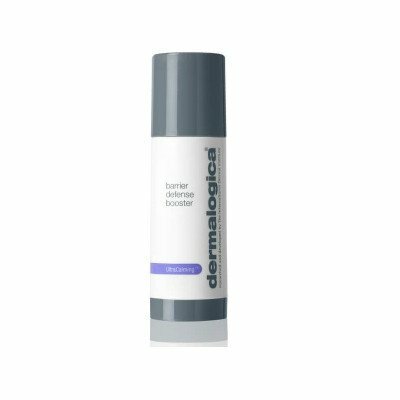 After cleansing the skin with the SCR Skin Cleanser and SCR Skin Toner, apply and massage thoroughly morning and night to the entire face, eye, neck and decollate area. 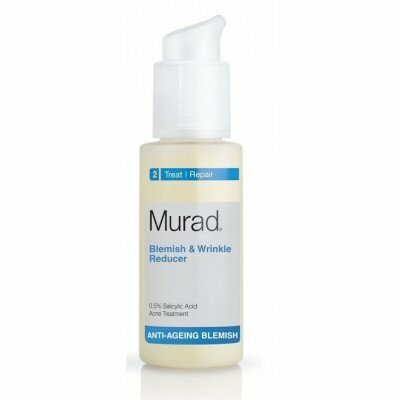 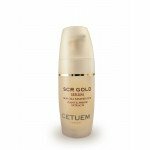 Apply the SCR Gold Serum follow with the SCR Skin Emulsion. 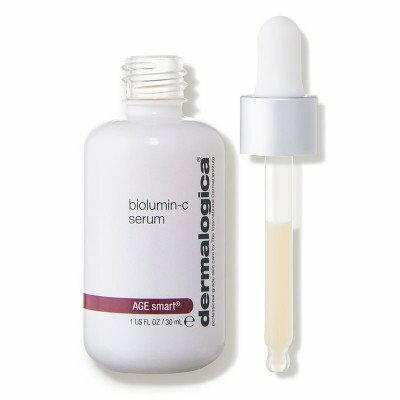 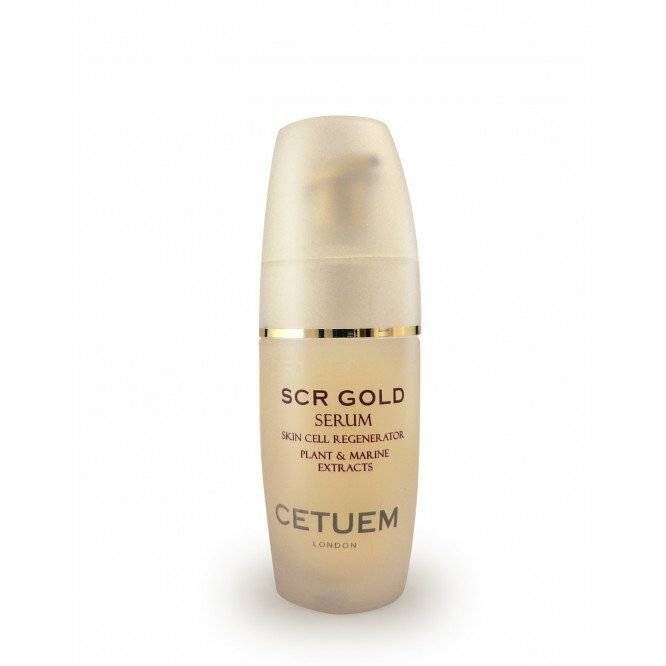 Apply the SCR Gold Serum follow with the SCR Rejuvenate Complex. 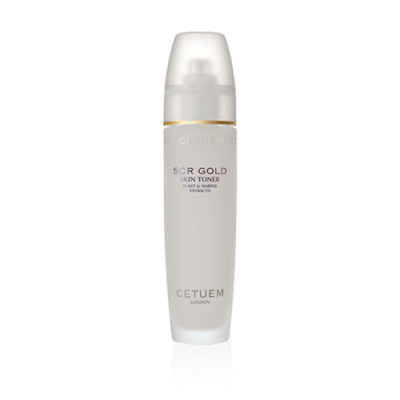 Apply the SCR Gold Serum follow with the SCR Creme De Lite.